Our KEY-LOCK Concealed Ceiling System is designed to produce a high-quality structure for a flush or featured finish to your plasterboard ceiling. When you require a suspension depth of more than 200mm, a fully suspended KEY-LOCK® ceiling system is the way to go. Its our most popular and superior ceiling system as it is available for fire-rated, bulkhead, seismic and acoustic designs, as well as having the strength to hold multiple layers of plasterboard. 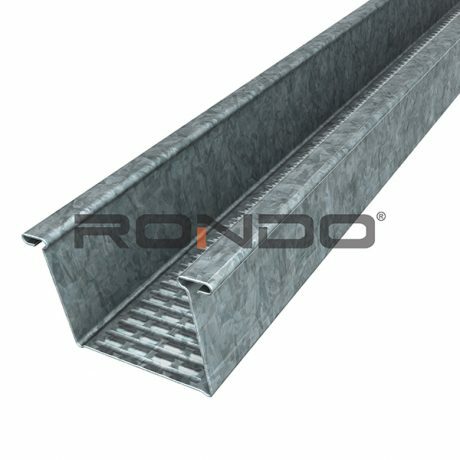 The ceiling grid system enables the mixing of primary (Top Cross Rail) and secondary components (Furring Channel) in order to increase spans and suspension fixing points and maximise structural design. 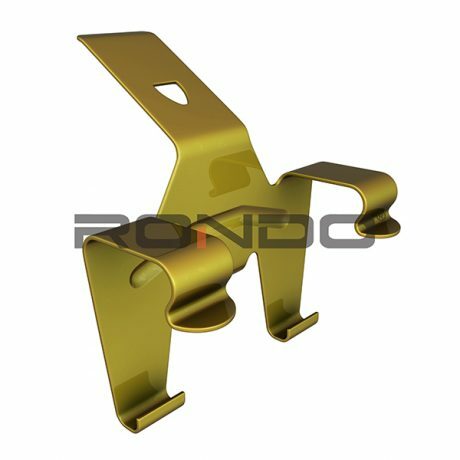 The components within the system have been specially designed so that they simply snap into sections, without mechanical tools being required. This offers Contractors an easy to install ceiling system and speeds up time on site. 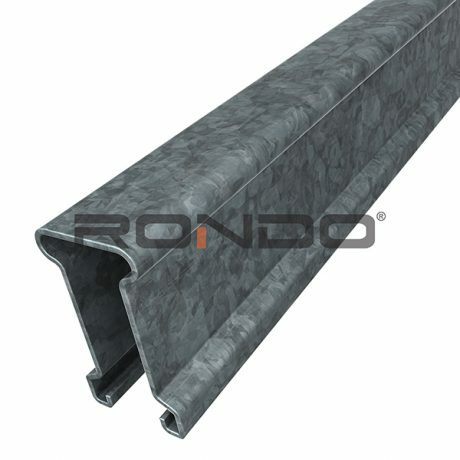 Top Cross Rail and Furring Channel sections have rolled edges to make them safer to handle and with our state-of-the-art manufacturing processes, we can also produce these profiles in custom lengths and radiusses for curved ceilings. Our KEY-LOCK Ceiling System can also be installed with our Acoustic Mounts to improve airborne sound and impact sound transmitted between floors, which is particularly important in multi-residential projects. 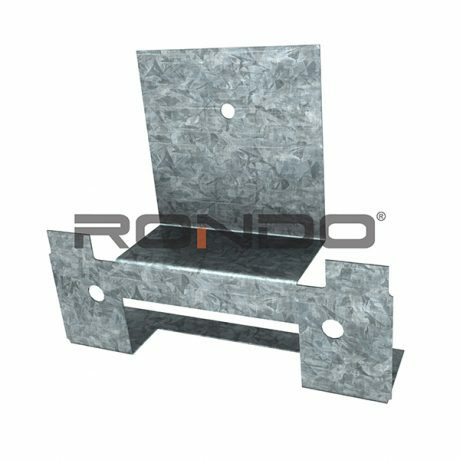 Since it’s intial introduction over 50 years ago, the Rondo KEY-LOCK® Concealed Suspended Ceiling System has been used around the world in some remarkable projects including the famous “sky ceilings” at Venetian Casino in Macau. 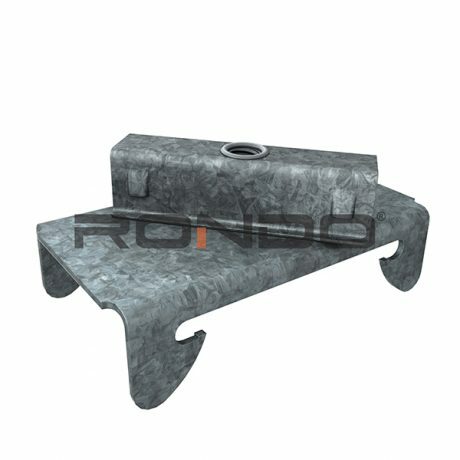 Primary and secondary profiles available in custom lengths or radiusses. Able to be engineered designed for external use, e.g. Soffits. Base Material Engineered from G2 BlueScope Steel for Strength and reliability.